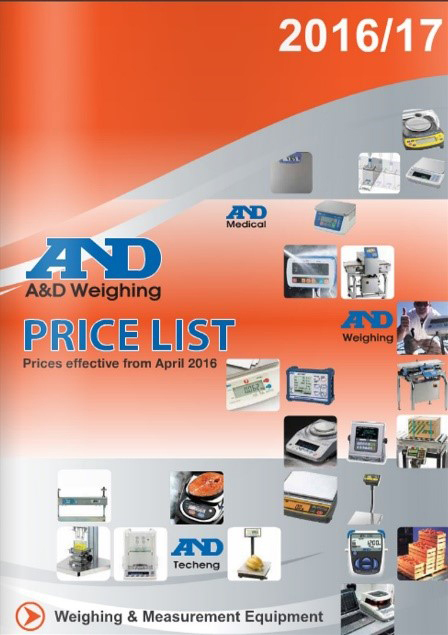 Laboratory & Analytical Balances, Compact Balances, Industrial Scales, Heavy Duty Scales, Warehouse Scales, Indicators & Loadcells, Counting Scales, Retail & Postal Scales, Process Control Boxes, Moisture Balances & Viscometers, Personal Home Scales & many more. We also have our new inspection range of EZI-Check Checkweighers and Metal Detectors. To discover our full range of scales and weighing equipment, as well as many other products and services, browse our website or contact us on 1800 241 343 today.